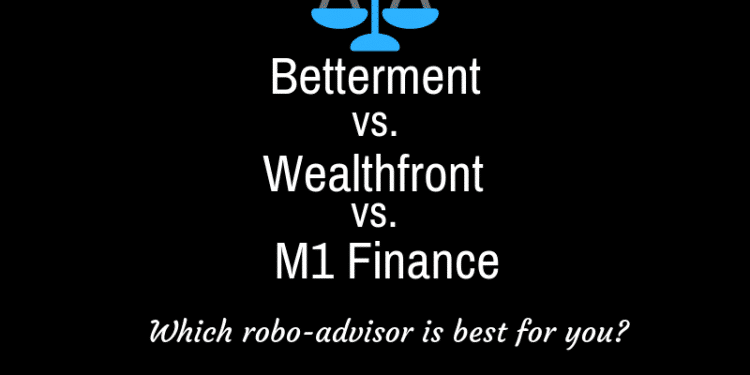 Betterment vs. Wealthfront vs. M1 Finance – What Are the Differences Between These Robo-Advisors? Sometimes it seems like robo-advisors are all just variations of one another: there are multiple free robo-advisors on the market, and many offer affordable minimum balances. 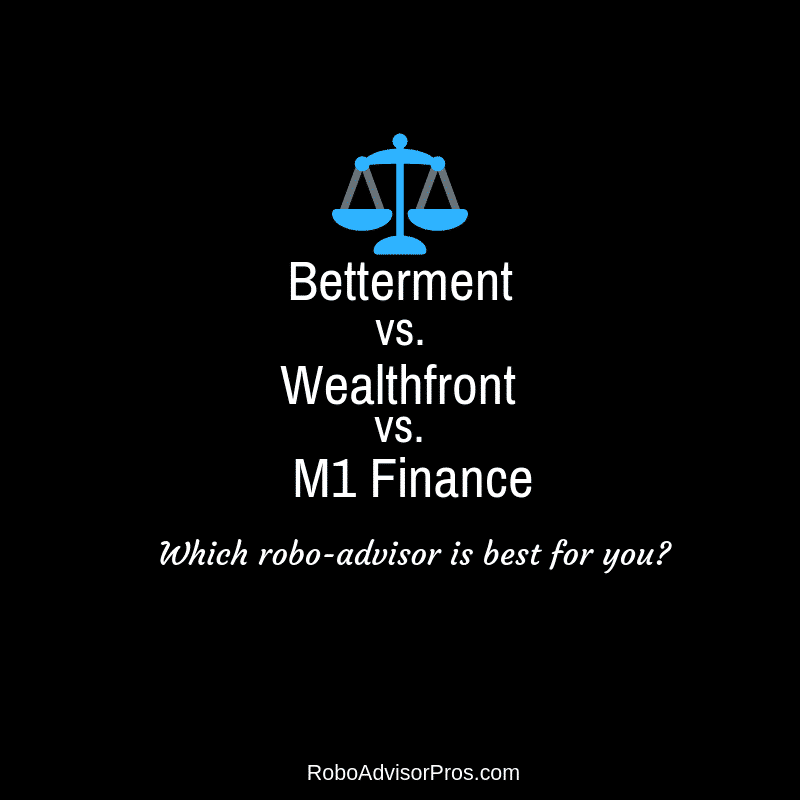 So how do you choose from a list of three similar robo-advisors – Betterment vs. Wealthfront vs. M1 Finance Robo-Advisor? Betterment vs. Wealthfront vs. M1 Finance Who Benefits? Instead of drawing names out of a hat, this comparison of Betterment vs Wealthfront vs M1 Finance will help you see the differences between these three robo-advisors so you can make an educated choice. Overview A goals based automated investment advisor. Betterment bills itself as, "Investing Made Better." Offers a variety of human financial planning options. Wealthfront offers a low fee digital investment portfolio management tool with the added potential to lower your taxes. 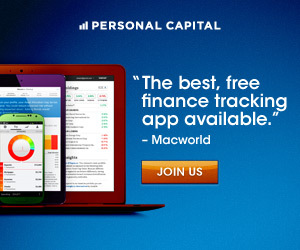 Free robo-advisor with opportunity to customize investments. Reduced fees above $2 million. 0.25% Zero fees for investment management. Per service charge for mailed statements, account closure etc. Top Features Goal-based ETF investment portfolio. Rebalancing. Tax-loss harvesting. SRI, smart beta + income portfolios. Human financial advisor access. Automated investment management including rebalancing, daily tax-loss harvesting & portfolio review. Simple selling plan for those with company stock. For investors with more than $100K, tax-optimized direct investing service may lower taxes & increase returns. Path online financial advisor explains whether you're "on track" for retirement. Unlimited variety of investment vehicles & strategies. Choose your own investments or pick from pre-made investment portfolios. Access to socially responsible funds. Rebalancing. Free Services See promotions. First $5,000 is managed for free. No management fees. Includes free rebalancing + buying and selling securities. Investment Funds Low-cost, commission-free ETFs. Vanguard, Schwab, iShares & State Street ETFs. ETFs from stock, bond, real estate & natural resources/energy asset classes. Stocks, bonds, funds, and more. Accounts Available Single + joint taxable brokerage. Roth, traditional, rollover + SEP IRA. Trust. Individual & joint investment accounts. Roth, traditional, SEP & rollover IRAs. Trusts. 529 college savings plan accounts. Single + joint taxable brokerage. Roth, traditional, rollover + SEP IRA. Trust. Business accounts. Promotions Free management fee promotion in effect (time limited) N/A Ongoing free investment management. These three robo-advisors are all low-fee, relatively low-minimum investment robos. Actually, M1 Finance is free. They’re also all highly ranked robo-advisors on Robo-Advisor Pros and show up frequently on lists like best robo-advisors for millennials. They do have some differences, however, and one of the ways they differ is in what they choose to emphasize for their clients. Betterment is a goals-based robo-advisor. Investors can set up multiple goals depending on their financial needs (such as retirement, a wedding, or sending a child to college). Betterment also offers different account levels; Digital clients get basic robo-advisor services, while Premium clients are able to meet with human financial advisors. M1 Finance is a customizable robo-advisor that makes it easy for investors to curate their investment portfolios. 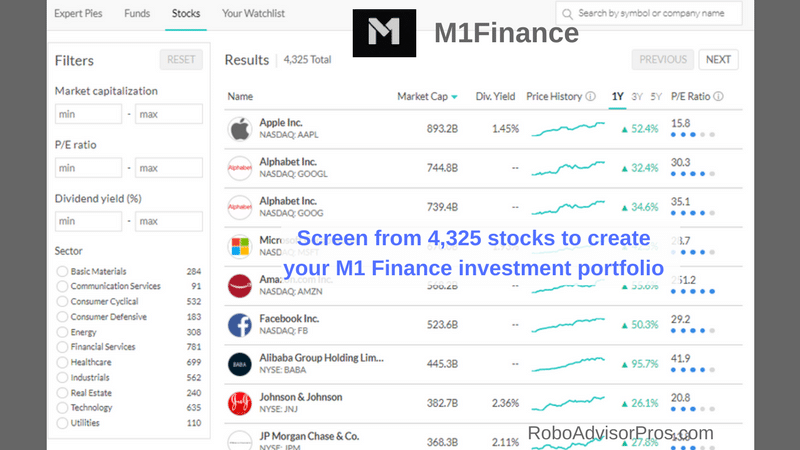 This free robo-advisor offers pre-made portfolios for those who want to go with a simpler option; however, investors who want full control of their investments will find that M1 Finance offers over 5,000 stocks and diversified ETFs. Wealthfront focuses on ensuring its clients are making the most of their money through daily tax-loss harvesting and portfolio review. This robo-advisor makes use of automated investment management, and artificial intelligence powered advice. Of course, all three robo-advisors are secure and offer regular investment rebalancing. In the Betterment vs. Wealthfront vs. M1 Finance debate, it’s easy to see that each robo is a good value for investors. However, they differ in some of their top features. Betterment will benefit users who want a clear indication of whether they are on-track to meet their financial goals. 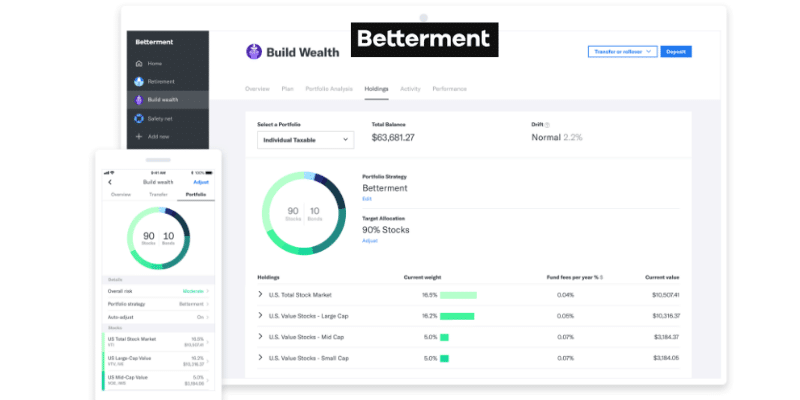 Betterment makes it easy for investors to visualize their path to their goals, and offers human financial planner access to keep clients feeling secure. Betterment is also the best choice for investors seeking a human financial planner. They offer both on-call financial planners and short-term financial planning packages. Wealthfront markets themselves to millennials, and it’s easy to see why. This robo-advisor boasts low fees, and emphasizes helping users save on taxes through tax-optimization strategies and tax-loss harvesting. M1 Finance is an ideal robo-advisor for individuals who want access to both pre-made investment portfolios and the ability to customize their portfolios. Users can make their portfolios as personalized or simple as they’d like! All three of these robo-advisors are in the top four robo-advisors with the lowest fees, which is great news for investors who want to use Betterment, Wealthfront, or M1 Finance for their investment needs. M1 Finance is the leader in terms of fees; this robo-advisor offers 0 account management fees! Wealthfront isn’t too far behind, charging only 0.25% AUM on their accounts. Betterment also charges 0.25% AUM for their Digital accounts, but this amount jumps up to 0.40% for users who would prefer the Premium account. However, Betterment might be a better deal for larger investors; clients with over $2mil in their accounts get a discount on their fees and will pay only 0.15% and 0.30% for Digital and Premium, respectively. When it comes to minimum investment amounts, Wealthfront is the highest of the three. Wealthfront investors will need $500 to start a portfolio, M1 Finance investors will need a $100 minimum balance, and those who choose Betterment will not have any minimum balance requirement at all. Since these three robos vary so much in terms of fees and minimum balance requirements, it is difficult to rank them in terms of value; each brings something unique to the table while still offering affordable service. Three things set these robo-advisors apart: access to socially-responsible investment options, tax optimization strategies, and the types of accounts offered. M1 Finance really emphasizes their commitment to giving clients socially-conscious investment options. They’re not alone, however; Betterment also offers clients options to invest in impact portfolios. Wealthfront, though it may have investment options that meet these criteria, does not emphasize this point. Wealthfront acknowledges that investors with large accounts need to save money on taxes whenever possible. For that reason, this robo-advisor goes beyond basic tax-loss harvesting offered by other robos; Wealthfront offers tax-optimized services that help their clients with portfolios valued over $100,000 increase their returns by saving on taxes. Wealthfront is the only one of these robo-advisors to offer College 529 accounts. While Betterment and M1 Finance certainly offer a large spread of account types (including business accounts, IRAs, and trusts), investors who want to help put their children through college will be drawn to this unique offering. These three robo-advisors are much different than they seem on the surface. Each one is affordable, with low (or no!) management fees and minimum required investments of no more than $500. Betterment has no minimum balances and offers access to financial planners for an increased fee; investors with large portfolios are eligible for reduced management fees. Wealthfront has a slightly higher minimum balance, but focuses heavily on tax-optimization for clients with larger accounts. M1 Finance offers over 5,000 stocks and ETFS, along with both customizable portfolios and pre-made options. Before choosing Betterment vs. Wealthfront vs. M1 Finance for your financial needs, it’s crucial to look closely at these differences to determine which of the three robo-advisors is most likely to help you reach your goals. Barbara, the website owner, invests in all three!